Hello Lovelies! 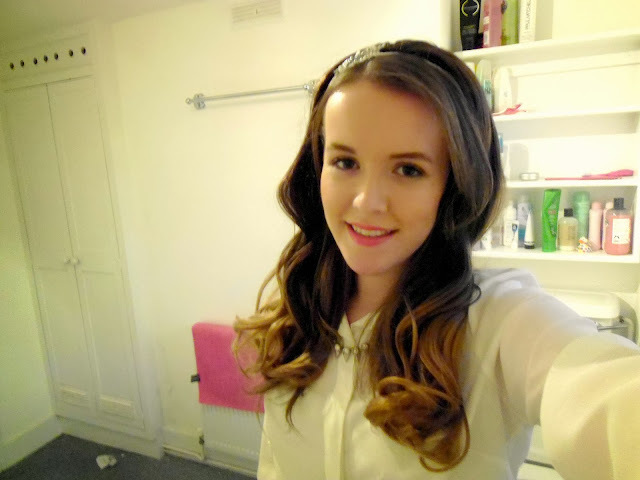 Today I have my first hairpiece review for you from Wonderland Wigs. I've wanted to dip dye or ombre my hair for a while now but I don't have the courage to fully go through with it, I know what I'm like and I will probably hate it a couple of days after doing it! Also, I don't think my hair is in a good enough condition to be bleaching it, etc so instead I have been using the Double Volume Hairpiece* by Wonderland Wigs. This is the perfect alternative to dip dyeing your hair as you can just pop it in and voila, perfect voluminous hair! 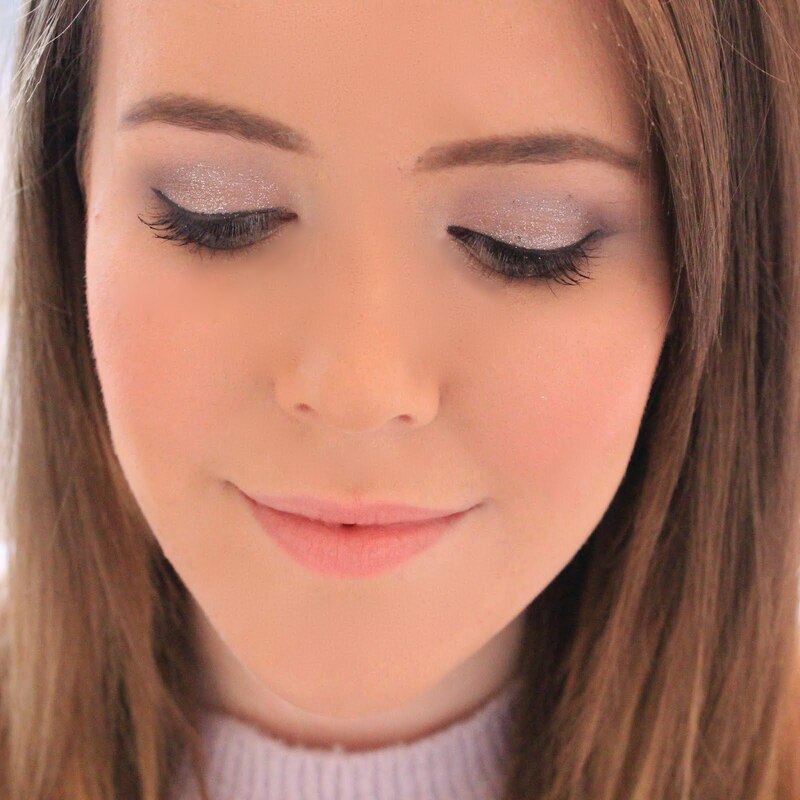 I've decided to split this review up into sections so it's easier for you all, as I know it can be hard to judge hair extensions and what they are really like when buying online. This is a synthetic hairpiece but you would never be able to tell when you have it in your hair, the quality of this piece is amazing and just what I was looking for. The hair is super thick and glossy which is something I can't achieve naturally, so I love wearing the hairpiece to get this kind of look! Also, the hairpiece comes with two large really sturdy clips so you know that it's secure once it's in, and I have no doubts that I could wear this on a night out without it budging. I was slightly worried when I first opened the hairpiece as it looked quite complicated to someone who has never used hairpieces! But I headed over to the Wonderland Wigs website where they have loads of useful video tutorials on how to fit your hairpiece and it was actually really easy, and like I said, the two large sturdy clips make it so easy to use. The Ombre hairpiece only comes in two different colours and the one I am wearing is the lightest one so I'd say if you have very light brown hair then it would be too dark for you. I would say I have medium brown hair and it is slightly too dark for me but I can easily blend it in with my natural hair and it's barely noticeable. The hairpiece can seem quite long if your not used to having really long hair and it did take some getting used to when I first put it in as I just wasn't used to that look on me. I decided to trim about an inch off my hairpiece in the end as I was looking for volume and not necessarily length, now the hairpiece is the same length as my own hair which I think suits me much better. You can see the top picture is after I cut the hairpiece and the bottom picture is how you receive it. This piece costs £39.99 from Wonderland Wigs and is quite a reasonable price for a Beauty Works hairpiece and something that is this high quality. They do have cheaper options on their website and they also have a non-ombre version of this hairpiece if you didn't want to go for this look. I would highly recommend taking a peek at Wonderland Wigs if you are looking for something to make you hair look thick and glossy, as they have reasonable prices and the service I received was nice and quick. Awww this looks so wonderful...and natural to! This is definitely such a good option if you don't want to ombre your own hair! Wow it looks fab! I've never tried any kind of hair piece or extentions or anything for that matter. Its something I will be looking into though after reading this. Wow, you could never tell this was a wig. It looks fab! definitely going to have a look. my hair is so dull! !